Just showing off some stuff I've been working on. This is actually *just* short of the length I want for this level. 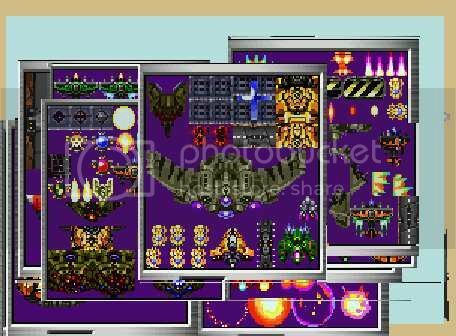 The problem is about half of the enemies don't really fit (the ones I imported the gfx for, naturally) and belong in their own level, so you're basically seeing two halves of what will be separate levels... just crammed together. 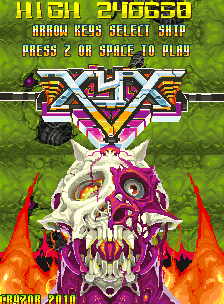 Got back to work on XYX. 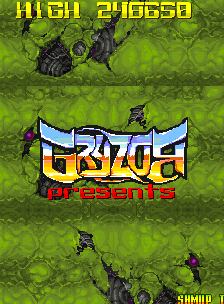 Nothing major yet; but it has snazzy new intro type stuff and lots of little fixes and tweaks. Flying V is up to it's current (pre-Eeepocalpyse) version now, too.